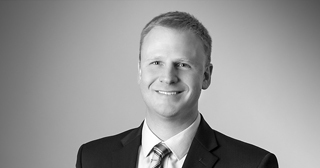 Attorney Craig J. Hines has joined the Morgantown, West Virginia office of regional law firm Bowles Rice LLP. He will focus his practice in energy law and real estate law. Prior to joining Bowles Rice, Mr. Hines worked for a West Virginia law firm where he practiced bankruptcy law, business law, commercial law and real estate law. Mr. Hines earned his law degree from the West Virginia University College of Law in 2003. He earned his bachelor of science degree in business administration with a concentration in finance from West Virginia University in 2000.